What could be better than a cocktail and chocolate truffle combined? 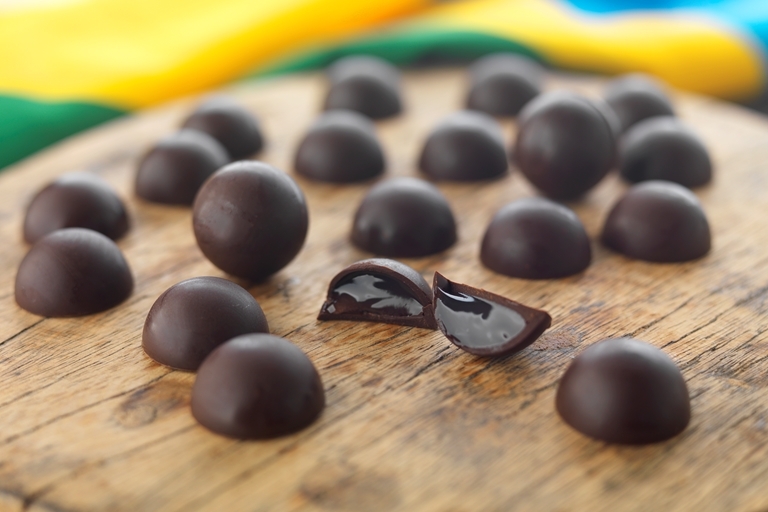 This caipirinha chocolate recipe from Marcello Tully packs in all of the flavour of the classic Brazilian cocktail and encases it in a sublime chocolate coating. Ultratex is a food starch used to thicken liquids and is available from specialist cook shops.